Today’s insight journey led me to the idea that comparing ourselves to others is always a bad idea. When we compare ourselves to others we essentially open the door to and allow negativity to enter our lives. And whether we, in comparing ourselves to others, adopt the mindset that the other person is better than we are or that we are better than the other person, neither of those avenues leads to the road of positivity because we are determining our self worth and defining ourselves based on what we perceive to be true about someone else. Now if that’s not a slippery slope then it is hard to imagine what is. And the more that we compare ourselves to others the more that we focus on what we perceive to be good or bad in other people, rather than focusing on the aspects of ourselves that need to be adjusted in order for us to become the best versions of ourselves that we can possibly be. In fact, have you ever noticed that when you compare yourself to someone else one of you usually is perceived to be in a superior position over the other person? Rarely ever, if at all, do we compare ourselves to others and reach the conclusion that we are both equal in whatever regard. 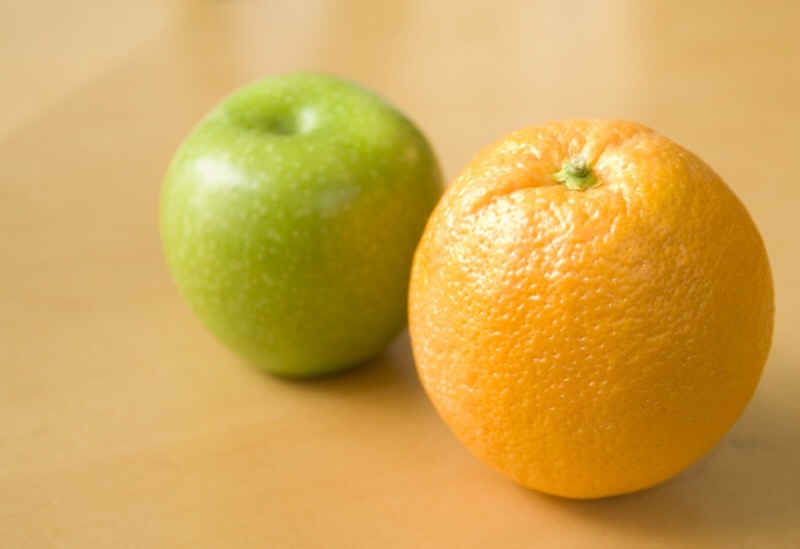 The practice of evaluating with an emphasis on ranking and labeling is essentially inherent in the act of making comparisons, which usually results in someone being labeled the winner and the other person being labeled the loser.